payman.co.uk Ltd solves these problems by giving you knowledgeable Payroll Managers, when you need us. We want you to be able to get on with running your business. By understanding your needs we are able to manage your payroll, so that you do not have to worry about it. As a client you choose how to update us on hours worked or gross pay each week by; phone, email, fax or visit our office in the centre of Frome. 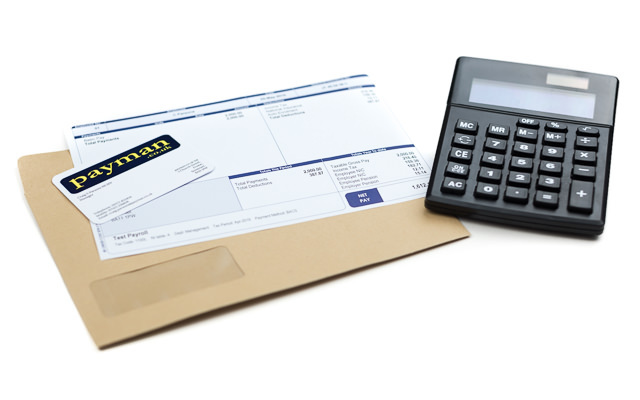 We’ll then return by post, hand or email your payslips and cost sheets as frequently as you need. We have worked now with Payman for nearly 10 years. During that time we have not once had to worry about our salaries, end of year tax returns, P60’s – the worry has been taken away from the office so that we are able to concentrate on running our business and charity work. Now they are taking on the administration for our Auto Enrolment to the pension scheme and we know that we will have nothing to worry about under the care of Payman. Thank you. Based in Frome, Somerset, “payman” has been trading as a Ltd company since 1999, having acquired the Payroll Management business of PPP Services. We believe strongly that service is the key and you should be able to get on with running your business, we’re here to help you with all your payroll needs. 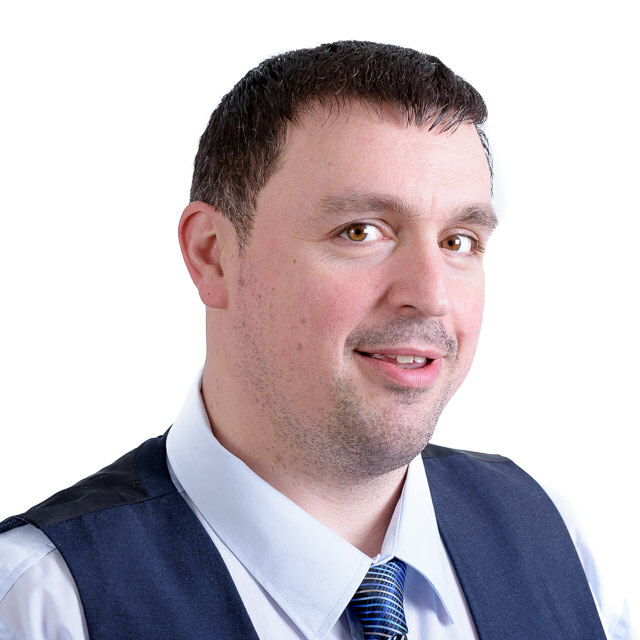 Craig Parsons MCIPP is one of our Payroll Managers and the Managing Director, a Full Member of the Chartered Institute of Payroll Professionals and has been in the business since 1998. Ollie Bolt is a Payroll Manager having joined Payman in 2012. 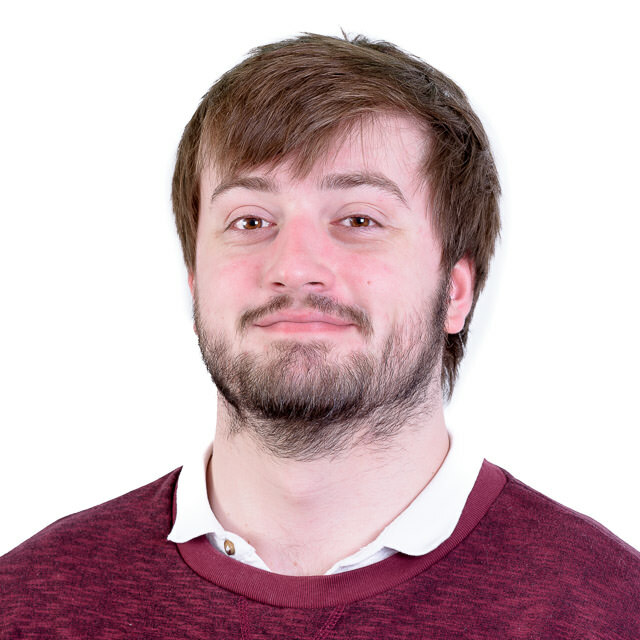 Ollie completed his Chartered Institute of Payroll Professionals Apprenticeship in 2015. Catherine Gilmore joined Payman in 2016. 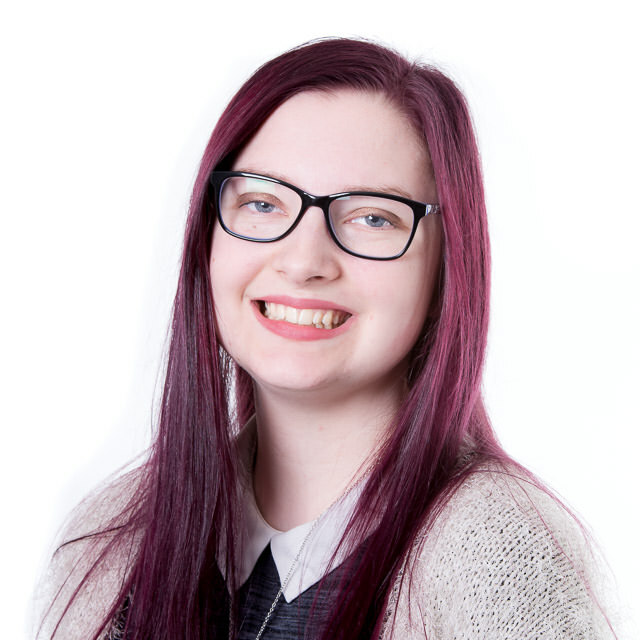 Having completed her Business Administration Apprenticeship, Catherine is now our Business Administrator. 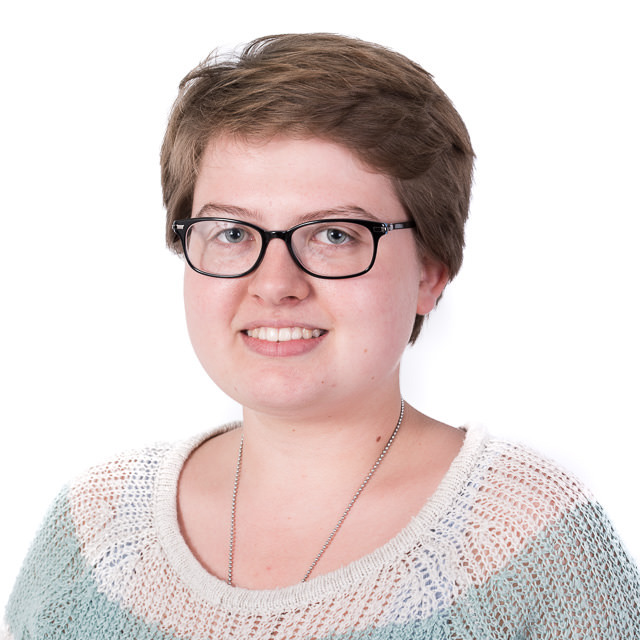 Georgia Gould Bishton is our Business Admin Apprentice, she joined us in August 2017 and is in the process of completing her Level 2 Diploma in Business Administration through Somerset Skills & Learning.